Please indicate on the memo line how you would like to designate your donation. 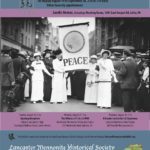 The Historical Society welcomes contributions to its general fund. These contributions are most likely to be used in one of two ways: 1) to provide memberships to Brethren in Christ people beyond Canada and the United States and to help with the significant postage costs associated with those memberships, and 2) to assist with the publication of books, including research and production costs. 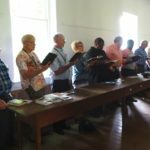 Stories and Scenes from a Brethren in Christ Heritage, by E. Morris Sider. Price: $12. Complete the donation form below using the “Other” amount to include the total for the number of copies you would like, plus $3.00 for one book and $1.50 for each additional book to cover postage and handling. 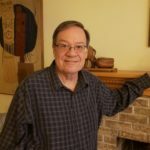 Canadian customers: please add $16.00 for postage and handling (postage is very high from the U.S. to Canada!). Please be sure to indicate on the drop-down menu that your payment is designated for Stories and Scenes. 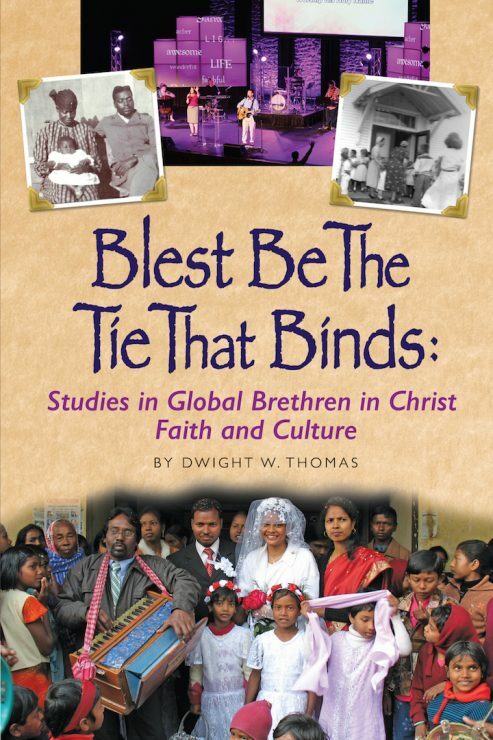 Blest Be the Tie That Binds: Studies in Brethren in Christ Global Faith and Culture, by Dwight W. Thomas. Price: $20. Complete the donation form below using the “Other” amount to include the total for the number of copies you would like, plus $4.00 for one book and $1.50 for each additional book to cover postage and handling. Canadian customers: please add $16.00 for postage and handling (postage is very high from the U.S. to Canada!). Please be sure to indicate on the drop-down menu that your payment is designated for Blest Be the Tie That Binds.